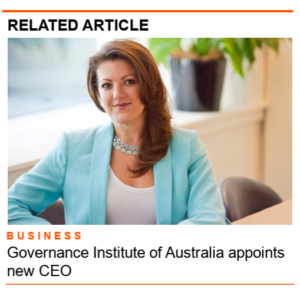 The Governance Institute of Australia has appointed a new President to herald in the organisation’s governance and structural changes. Rachel Rees FGIA will take on the role at the leading professional membership group in January of 2019. 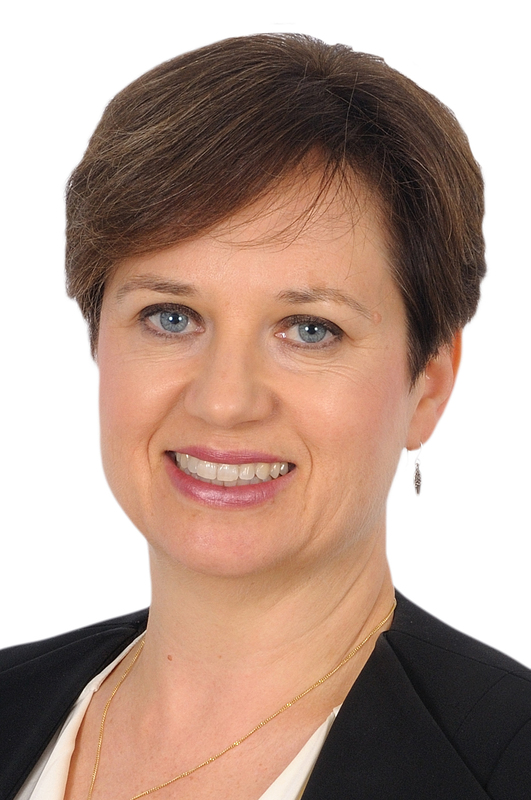 She joins new CEO Megan Motto as the organisation pushes for greater commitment to good governance and risk management structures. 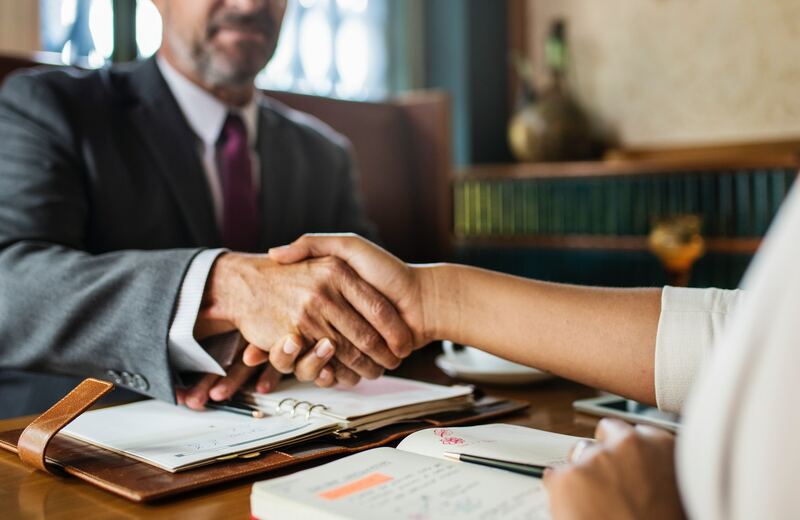 Rees is the Chief Financial Officer and Company Secretary at Lionel Samson Sadliers Group and is a senior executive and chartered accountant with an extensive strategic leadership experience in multinational and listed companies. She was appointed to the Governance Institute Board in 2013 and was previously the Chair of the South Australia Regional Council. She is a Fellow member of Governance Institute and completed its Graduate Diploma of Applied Corporate Governance.